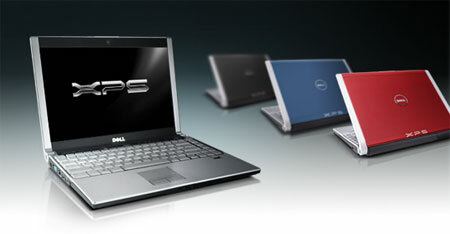 DELL is famous for its sleek, stylish and stunning laptops that always take the spotlight no matter what. I guess the reason for that is simple to understand as they never let their customers down and reliability is their main motto for running the company. A computer cannot be bought by any manufacturing company as long as they are reliable and durable and fortunately DELL company offer both of these services and trust to their customers. Due to this, DELL was the second company to sell the most computers in 2008 and Hewlett Packard being the first. Every laptop of DELL is one of a kind and a great purchase. 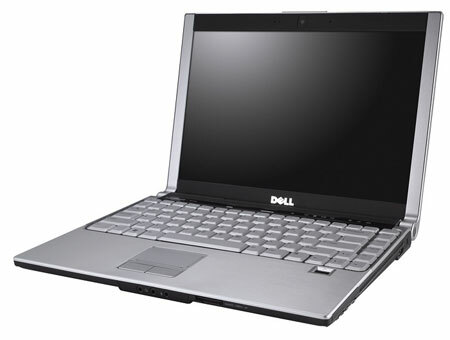 DELL which is in the market for over 15 years has proved itself as the reliable computer manufacturing company with durable laptops. It was ranked second to sell the most computers in 2008 after Hewlett Packard. The company was also ranked 25th largest computer company in Fortune Magazine in the list of 300. DELL has earned this honor by keeping their customers first and setting their priorities just right. A laptop is useless to buy if it is not reliable and durable enough. A laptop is a machine which needs to be rough and tough with speed that is marvelous otherwise people would stick to desktop computers. The small size and portability of a laptop is the first priority of all which makes the laptop sell more and get good reviews. DELL has made sure they follow the strategy just-in-time where the customers purchase their laptops that are manufactured in their own city/state. DELL that launched XPS M1330 has a technology of Intel Centrino Duo and weighs 4 lbs only. It has a Core 2 Duo T7250 / 2 GHz with DDR2 2 GB RAM which can be maximized up to 4 GB and a Hard Drive of 160 GB. It is considered to be the ultraportable laptop which in some reviews says it weighs less than 4 lbs. DELL XPS M1330 consists of a built in webcam of 2 megapixels, wireless LAN, Ethernet and 4-cell Lithium ion which will last for almost 1.5 hours. DELL XPS M1330 has standard features and functions that every other computer has so I do not think of it as an extra ordinary machine. It is considered to be ultraportable so that is a plus point with a charming, sleek look and a media remote control along with the machine. The flaws of DELL XPS M1330 includes small touchpad due to its small size therefore they could not get much room for the touchpad and the colors available in this machine is a little less than the new Inspiron line DELL has launched. Even after finding more flaws than its qualities DELL XPS M1330 is still recommended by most of the websites due to its “thin and light” aspects without compromising speed and a good set of configuration. You can consider DELL XPS M1330 as a good laptop with a price that is affordable and cheap. This machine may not have extraordinary features or a configuration that will blow you away but it’s DELL and that’s what counts. So if you are looking for a portable laptop with a satisfying configuration then DELL XPS M1330 is the one to go for as the price is $1100 which is very reasonable. You can further check out its reviews on CNET and PC world and get your DELL XPS M1330 today.